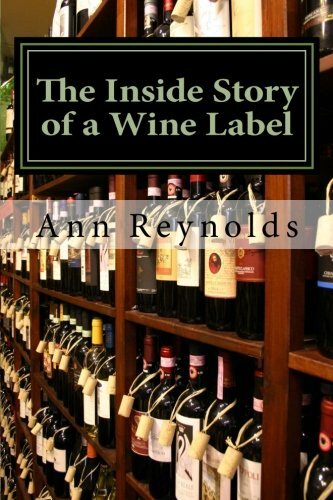 This episode features the return of Ann Reynolds, who runs Wine Compliance Alliance, and was on the podcast previously in Episode 45. As I was busy with grapes and harvest during the month of October, I asked Ann to record a solo episode and discuss an outline navigating the federal and California state winery permitting processes. Ann has vast experience in helping clients obtain both Alternating Permit and Custom Crush / Wholesale licensing, processes that are daunting to folks approaching either for the first time. If you are in looking to start a wine brand, or know someone who is looking into it, this episode is a great beginning resource.